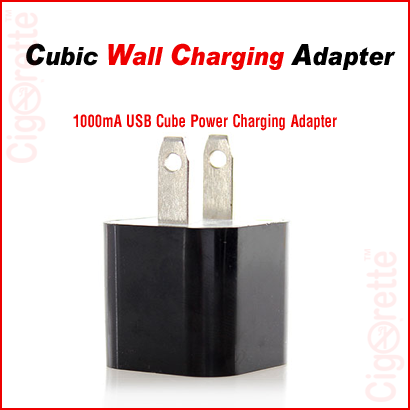 USB to AC cubic charging adapter that allows you to charge your personal vaporizer from any 110V-240V wall power outlet. All you need to do; is to screw your e-cigarette battery into your USB cable charger, then plug the USB cable plug into this wall unit corresponding port. 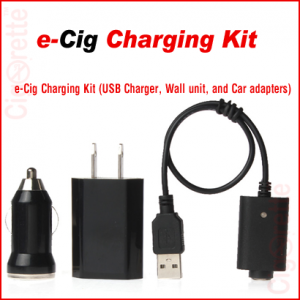 A universal wall unit cubic-charging-adapter that has a USB port to plug into your electronic cigarette USB cable. 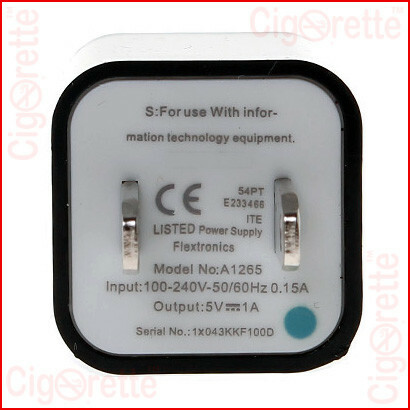 It allows you to charge your vaporizer from any 110V-240V wall power outlet. 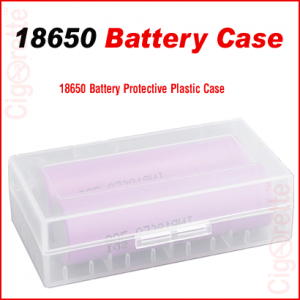 All you need to do is to screw your e-cigarette battery into your USB cable charger, then plug the USB cable into this cubic wall unit corresponding port. 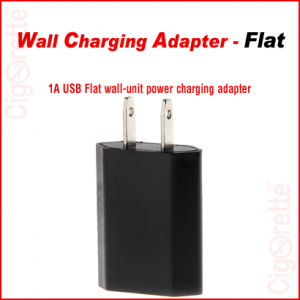 This e-cig wall adapter will turn any USB charging cable into a wall charger. 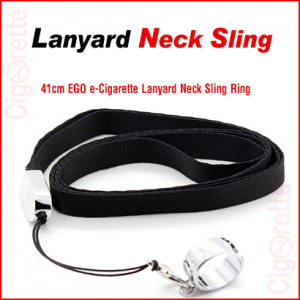 It is worth mentioning that this product is one of the CigoQuitTM (Cigorette Inc. Quit Smoking Aid Kit, Cigoquit1 and CigoQuit2) components, as well as, other Cigorette starters, value and gifting Kits like CigoKitTM, CigoFitTM, CigoGiftTM, and Other brands’ Kits. 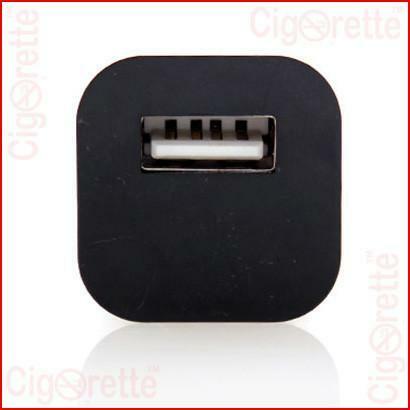 Hey Buddy!, I found this information for you: "eCig Wall Unit Cubic Charging Adapter (US Plug)". 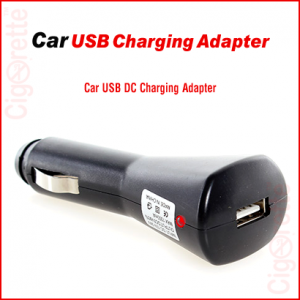 Here is the website link: //www.cigorette.com/shop/accessories/cubic-charging-adapter/. Thank you.